“Creativity not criminality” is the new slogan of Karosta Kids, a youth organization which had received the award of one of the best organizations in Liepaja, in 2013. On Mondays, at 5 p.m., the volunteers of this organization leads craft, sport lessons. Tuesday is time for youngsters to discuss about serious topics, like conflict management. On Wednesdays, all are invited to join the sewing workshops. Thursday is time to improve music and vocal skills which starts at 3 p.m. To end well the week, Karosta Kids watch a movie on Friday. Karosta kids are looking for sponsors who support their daily decision of being creative instead of criminal. At the same time, there are other activities taking place in this youth center: decoration, cooking and soap-making are just some of the examples. “Everybody is invited to join the activities”, says Tatyana, “but, in order to keep up the good work, Karosta Kids are looking for sponsers who want to support creativity, instead of criminality”. If you want to be a part of this great family to whom we called Karosta Kids, you have two options: join the organization as a volunteer or make a donation. Be aware that all donation are tax-deductible. In every part of the world there are kids looking for a place to call their home. In Karosta, that place is called Karosta Kids, a youth organization where you can easily find talented kids with hard familiar backgrounds. Their story started with the story of Tatjana Tarasova, one of the founders. At the age of 16, Tatjana only had disappointment and broken dreams; but because a man believed in her and helped her to afford an education, now Tatjana is a psycologist who wants to pay forward what was given to her: support, inspiration, faith and, most important, a chance to be creative instead of criminal. to not transform your dreams into reality. to make someone pay for your debts and your bad mood. to forget all the people who love you. not to live each day like it was your last. to forget your past and pay it with your present. to forget that each person has his own ways and his own happiness. not to understand that whatever life gives you, it takes it away as well. 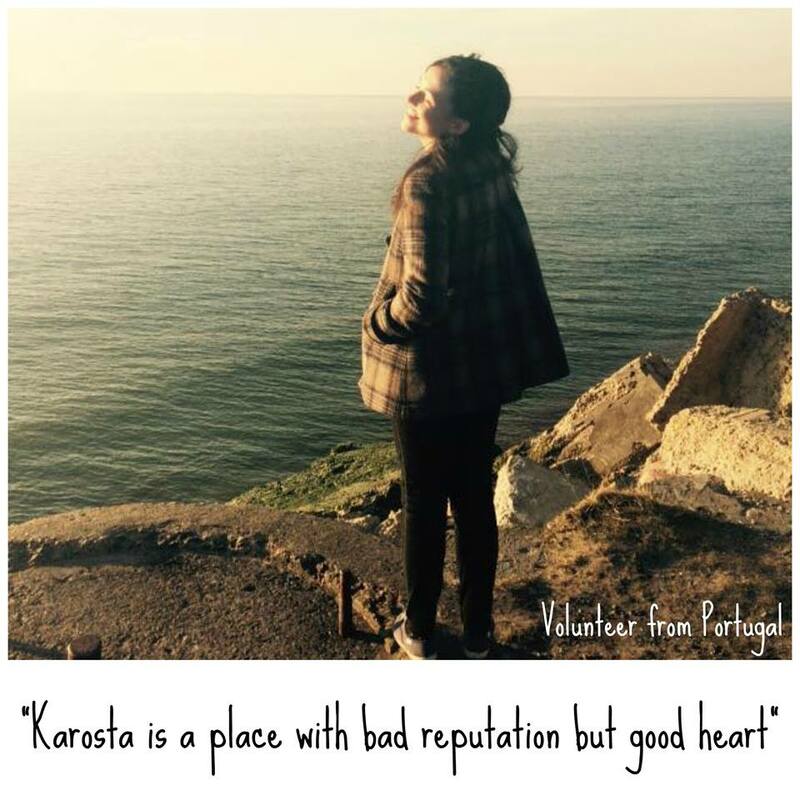 6 months of volunteering work in Karosta showed us what the latvian nation doesn’t want to see: Karosta is a place with bad reputation but good heart. We work in a Youth Center, called Karosta Kids. “The kids” are not “kids”. Most of them are 15-17 years old, but they didn’t have the chance to enjoy a childhood, which sumarizes pretty much one of the goals of the organization: to give the kids the hope they lost and the the life skills they hadn’t opportunity to improve. It’s not easy to be a teenager but, if your parents are no good role models, it can get unbereable to live. 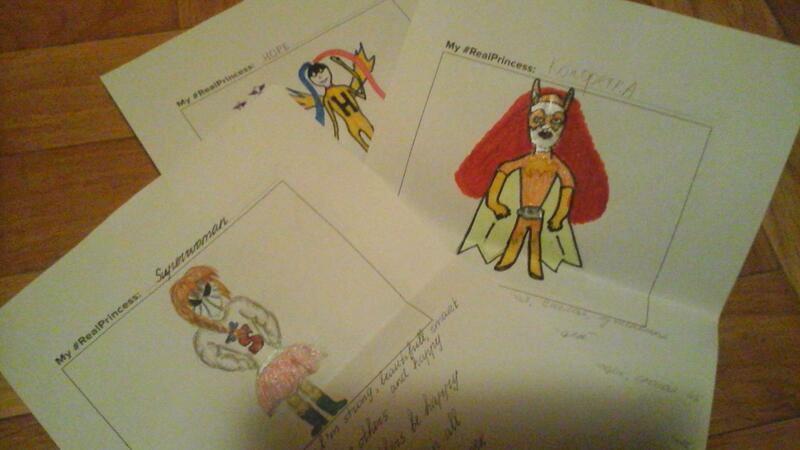 We truly believe that the Karosta Kids’s stories are worth sharing and, in affection, ours too. For many years, Karosta has been seen as a crime area with youth criminals. Here, in Karosta Kids, we did it. Each one of us created a new princess with unique traits and goals (that don’t include finding a Prince Charming) to urge Disney to feature more strong female characters in its movies. That’s how we celebrate Women’s Day 🙂 You can see the results below. Thursday is time to improve our english, during one hour lesson, which starts at 5pm, in Karosta Kids Youth Center. The lessons are hold by our two international volunteers, Julius (Germany) and Tânia (Portugal) and everybody is invited to join us for free.